For the first time in history, a medicine has been found that can reduce the risk of memory loss and dementia by bringing blood pressure under control. For the first time in history, researchers have found medicine that can reduce the risk of memory loss and dementia in your golden years. Even better, most forms of the treatment are available in safe, inexpensive generic formulations.The twist? These drugs have been around for decades, since they're widely used to lower blood pressure and ward off heart disease. As the population ages, the incidence of cognitive impairment and dementia has surged. One in six women over the age of 55 and 10 percent of men are expected to develop dementia before they die. Alzheimer's disease, the most common type, affects more than 5 million Americans and is the sixth leading cause of death in the country. And while the drug industry has spent billions of dollars trying to slow down memory loss once it begins, the efforts have been largely unsuccessful. Until now. The results, presented at the Alzheimer's Association International Conference in Chicago, found that those who initially received intensive blood pressure control were 19 percent less likely to develop mild cognitive impairment than those who had more relaxed hypertension goals. 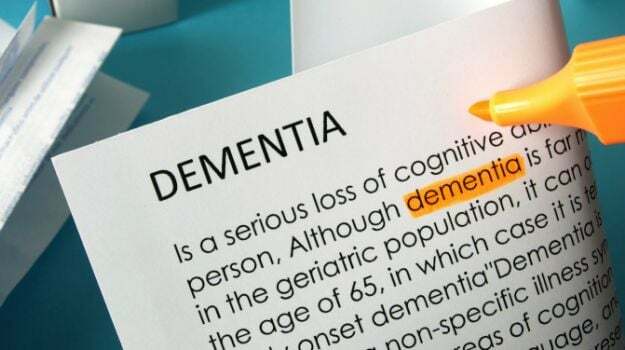 The risk of developing either cognitive impairment or dementia was 15 percent lower, while dementia rates alone weren't significantly different in the study. "What is good for your heart is not only good for your heart, but also good for your brain,'" said Jeff Williamson, the lead researcher and chief of gerontology and geriatric Medicine at Wake Forest School of Medicine. The researchers weren't particular about what drug regimen the patients used, as long as they got to their goals. 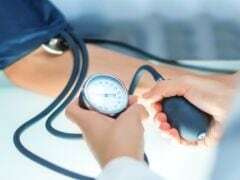 Those in the intensive treatment arm were expected to get below 120 mmHg, the upper number in a blood pressure reading, while those in the standard treatment group aimed for 140 mmHg. Williamson compared the findings to car tires: "You want to have the right pressure," he said. "If it's too high or too low, the tires can wear out quickly. 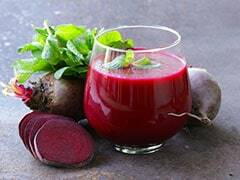 With blood pressure, if it's too high, the walls of the arteries can endure damage." The findings will allow people to take action in their own lives to lower their risk, with specific goals to aim for, said James Hendrix, director of global science initiatives at the Alzheimer's Association. Many people aren't at recommended blood pressure levels, he said, and evidence that better control helps the heart and the brain may push them into action. "People may do all the right things and still develop dementia, but this may give them more time," he said. "It may give another five or 10 years with a healthy brain."